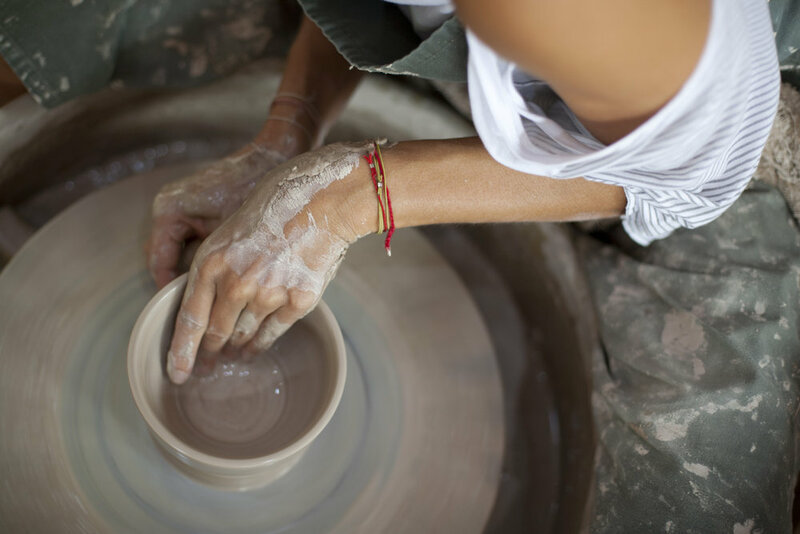 Join a Throwing Thursday or Private class where Gaya’s in-house instructor will expand your knowledge of clay with active demonstrations & tutorial. 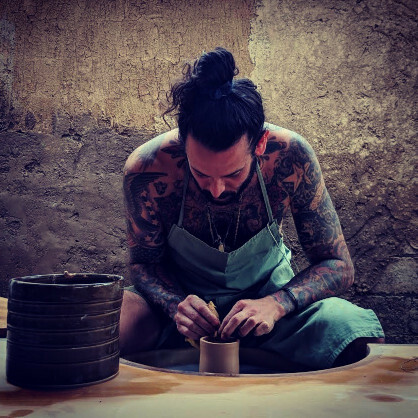 Gaya’s in-house instructor will enliven and expand your knowledge of clay with active demonstrations, catering to your specific skill-level and interest. Studio, materials and equipment will be open for your use in practicing and fine-tuning new skills following the commencement of class. There is NO instruction during free studio time, but an instructor or studio staff member will be present. CLAY: House Stoneware clay, tools and studio equipment are included in the session. NOTE: Please allow a minimum of two weeks for the firing of your works. We only fire the kiln when we have enough works to fill the entire kiln. This largely depends on who is in the studio at the time and how much work has been produced from the collective studio members. *It is essential to email ahead to let us know you are coming. Gaya CAC offers private tutelage at any level of experience for individuals and small groups—from throwing techniques on the potter’s wheel, to hand-building sculptural pieces-- expert instructors will guide you to experience and achieve. OPEN STUDIO: 12noon-5pm students are welcome to stay in the studio to continue practicing what they've learnt during the morning class. **Please register by email with credit card details to confirm booking at least one day in advance of class.